On all our social media channels, we’re now celebrating one of Joule’s most loyal companions, Mack. 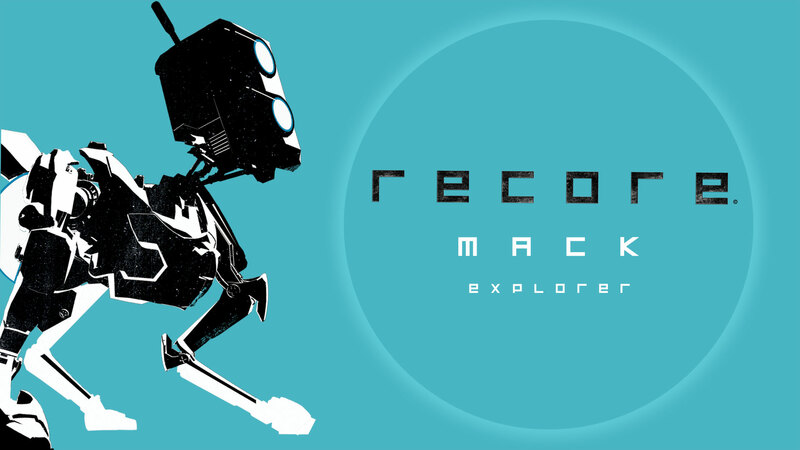 Join in with us on Twitter, Facebook, or Instagram @ReCoreGame! 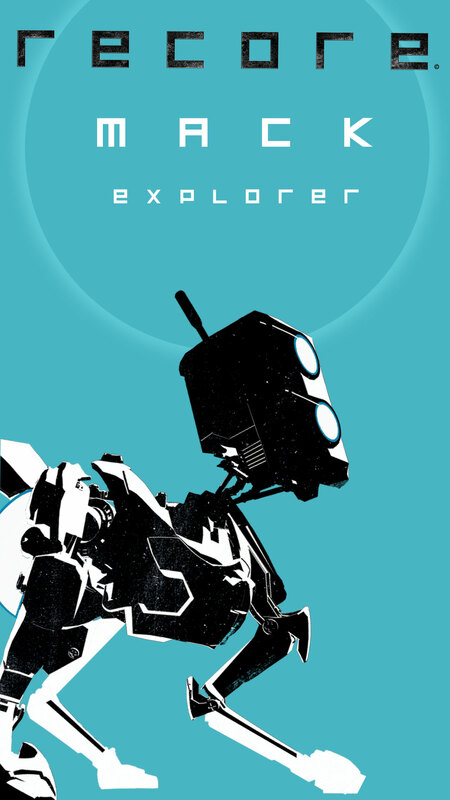 But before you do, go ahead and download a wallpaper or two for your electronic devices! 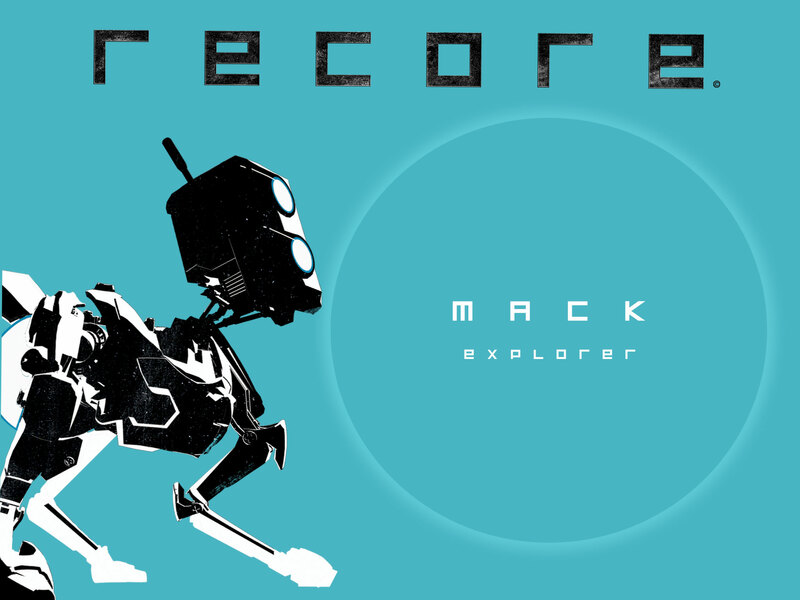 To learn more about Mack, head on over to his character page by clicking here.